Come live in this Sought-After Condo in the Heart of Downtown Decatur, walking distance to everything you need. Entire condo including all the cabinets are freshly painted with modern whites & greys, it's looking amazing & modern! 1 Bed 1 Bath Condo that features Hardwoods & Kitchen w/Stainless Steel Appliances. 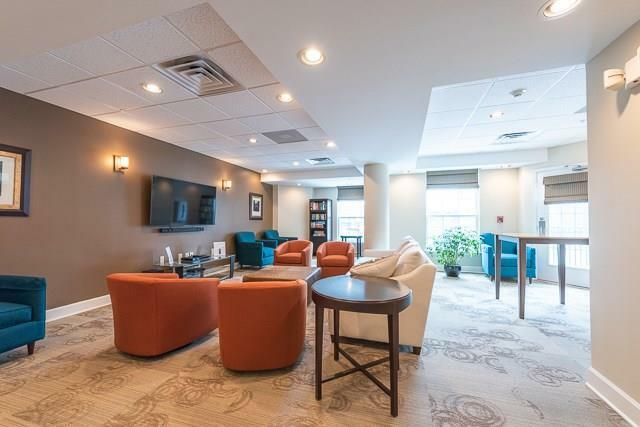 Amenities include a serenity garden with pool, clubhouse, meeting room, reading area, a newly renovated exercise facility, even a secured bike storage free of charge! HOA Fee includes Water, Sewer, Trash, even Cable & Internet, can't beat that! A must see!